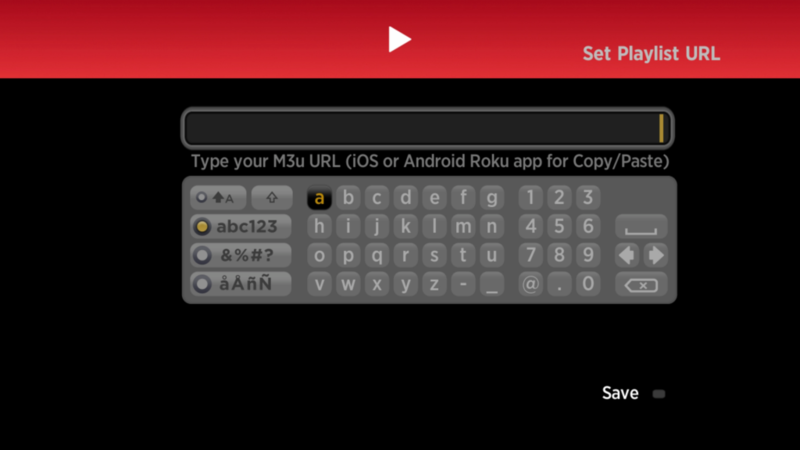 Today we have brought the Top 8 Best IPTV Player Apps 2019 that are the best choice when it comes to experiencing a TV on your devices like Windows, Android, iOS and Ruko. Currently, more and more IPTV sources (Internet Protocol TV Providers) are emerging as many regions around the world are currently enjoying good stable and high-speed internet facility. So there is not much importance for the TV sets for watching the TV networks. We are providing you the Top 8 Best IPTV Player Apps. I have tested and tried most of such players on my PC and they are very nice going without any development bug. They are so fluent. There are tons of IPTV subscription providers in USA which will help you to get the best new internet tv as your new IPTV satellite tv alternative. The player is very great and good in the services providing. It has Awesome application development and provides the application for the android, windows, Linux and its a perfect player. It is designed in a set-top box IPTV for watching programmes and you can watch the fluent Videos on your PC, TVs and TV Boxes. 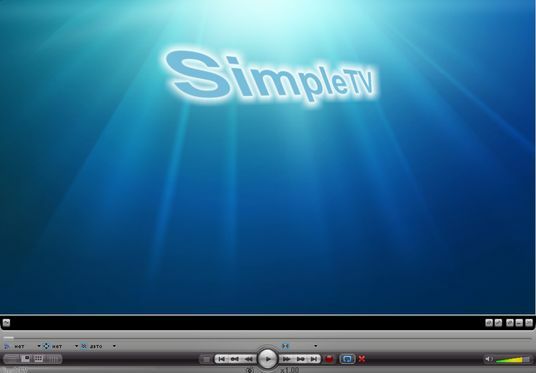 Simple TV is another Player that is one of the best options for the IPTV Player if you preferred the IPTV’s . It features consist that it allow you to listen radio and you can mainly watch the TV. There is also a support for the torrent TV technology in this App.Its a free Window Player. Its a very simple and easy to use. Now as we are writing about the media players so how can it be possible that we don’t mention the VLC Media Player. It’s one of the best-renowned media player which plays Live Streams, DivX, mp3, ogg, MPEG-1, MPEG-2, MPEG-4. It also supports the other formats without the codecs. The VLC player also deals with the streaming protocols. So now here is another player that is IPTV For the Android only. 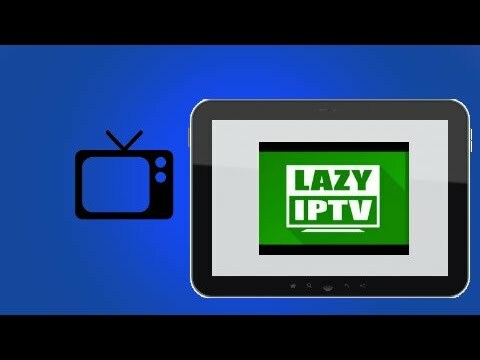 IPTV is an app to watch lots of TV channels online, as long as you have a good Internet connection and an external video player such as VLC Player. It’s also important to search and download a list of channels in M3U format. 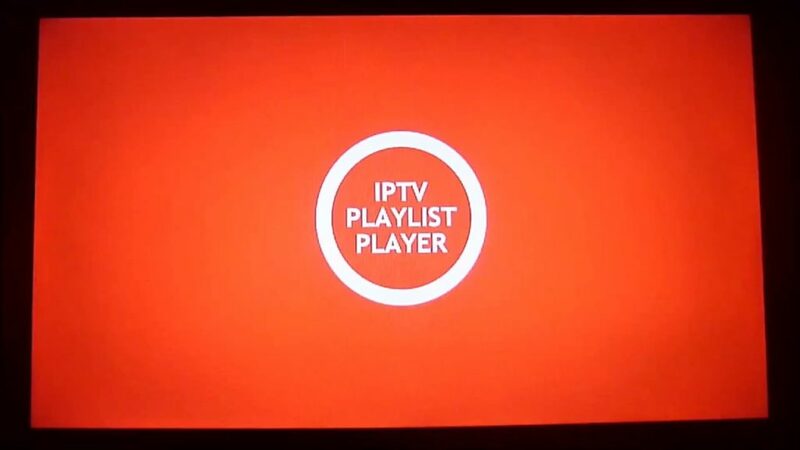 This player is the first ever IPTV Player for the ROKU. The Player has also opted for the favorites that will directly navigate you to the favorite media that you are interested in. The Player can also support the hls, ts, mkv, mp4, mov, mp3, aac, live streams, movie, radio. This is another player that will allow you to view TV TEchnology-based IPTV. You can watch the channel live from anywhere, any time and on iPhone and iPad. There is another advantage of the Lazy iptv that if you are using VLC on PC then Lazy IPTV is for you. Please use playlists in the format M3U. It dont have any built-in playlist but it allows you watch the easy access to the online TV. Another very good,fluent,easy to use and with some very good features this player will give you the real touch of watching TV. You can customize the playlists. 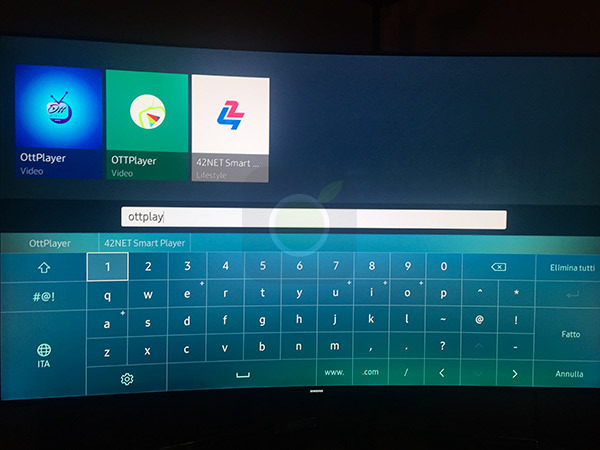 It supports Android, iOS, Mobile Windows and LG and Samsung Smart TVs. That’s all from our side and this is the best and most recent top 8 IPTV players that you will surely enjoy to use when you will download them on your device. These are all personal use player that i experienced personally. Hope you will also be satisfied after using them!